 Welcome to the Junior School at The Cathedral School of St Anne and St James, which caters for children from Prep to Year 6. The Junior School strives to be a caring, Christian community in which children are challenged and inspired to explore, learn and grow so they will be equipped to make wise decisions as informed members of society. We offer a strong focus on developing literacy, numeracy and ICT skills as well as curriculum that is personalised to cater for a variety of learning styles and needs. Parents are kept well informed about their child’s education through a variety of formal and informal communication channels and we welcome the involvement of parents in classroom learning experiences. Pastoral care and the fostering of children who are responsible members of our community, is of the utmost importance to our staff. Through our Religious and Values Education programme, Assemblies, Chapel Services, our Student Leadership Program and the You Can Do It Program children are explicitly taught the valuable social, leadership and team skills. I invite you to visit our beautiful campus and to talk to us about how we can assist your child on his or her educational journey. The Prep program is child-centred and fosters the development of social, emotional, cognitive, creative and physical skills. The indoor and outdoor learning areas provide a stimulating and challenging environment that supports the well-rounded development of each child. Working alongside children, teachers initiate opportunities for them to express their thoughts and ideas, to test their theories and to reflect upon their thinking. Learning occurs in active, interactive, individual and collaborative situations. Physical education, music and library are an integral part of the Prep program, giving students access to specialist teachers. Children also participate enthusiastically in their weekly chapel service. Prep is a 5-day program, operating from 8.35am till 3.00pm each day from Monday to Friday. Extended care is available in our Outside School Hours Care program. Children are naturally inquisitive and always want to explore and learn new things. It is our goal to foster and develop that enthusiasm to ensure that our students become happy and confident life-long learners. At Cathedral, we believe that it is very important to provide varied and stimulating programs so that students will develop a love of learning which they will carry throughout their lives.